Glyndebourne’s boathouse has received a dramatic make-over in time for the 2012 Festival. While the English summer remains as unpredictable as ever, anyone who’s had cause to rush for shelter during a dinner interval might be comforted to learn that Glyndebourne is, in fact, considerably less damp than it used to be! Properly drained these days, the lawn between the Plashett Buildings and the Urn Garden is the site of a former bog whose source still gurgles away, unseen, below. 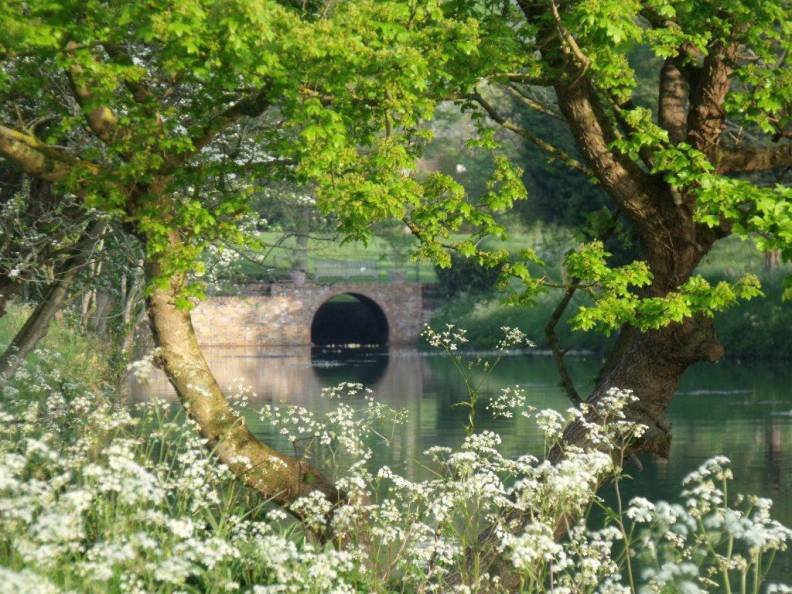 Having lent its name to a country estate and, much later, an international opera company, this unassuming stream (or bourne), rises beneath the area now aptly known as the Bourne Garden and runs south. At the head of the lake the stream reveals itself and it was here, in 1923, that John Christie decided to build a boathouse. The early 1920s were a time of great reinvention in the Glyndebourne gardens and his initial ideas for the boathouse were typically ambitious. His plan for an integrated pavilion was eventually dropped and work proceeded on a more modest basis, constructing a cylindrical tunnel, wide enough for mooring two boats and accessible by steps descending close to the spot where the bourne flows into the lake. In recent years the boathouse has become increasingly dilapidated and unsound, with the head wall in danger of toppling into the water. 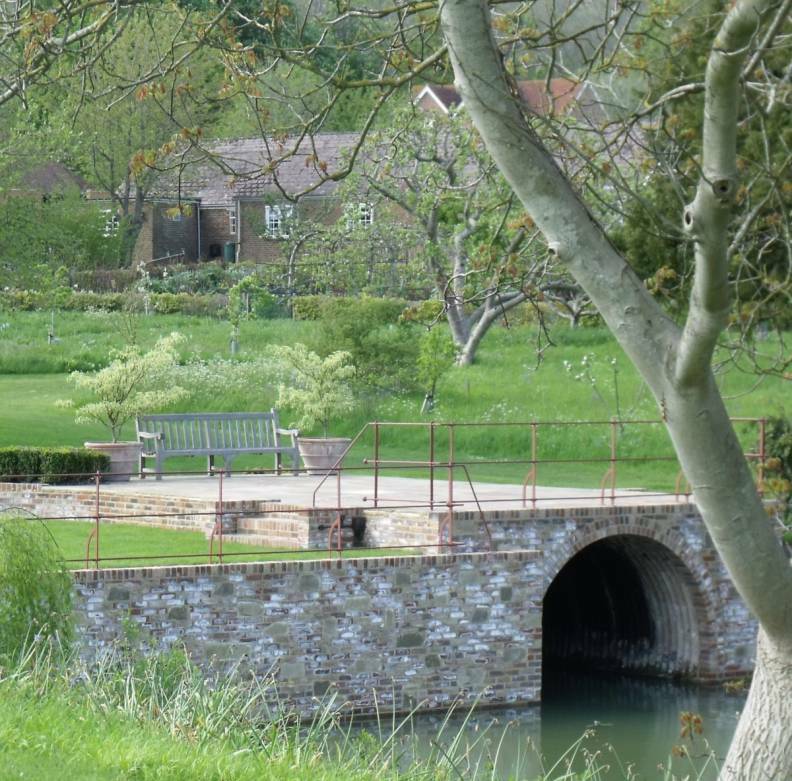 Thanks to funding secured by the Annual Fund appeal, late 2011 saw the start of restoration work that should see the boathouse promoted to a significant and attractive feature of Glyndebourne’s lakeside. During construction, assorted rubble sourced from the detritus of other projects served as easy, available filler between the brick walls and the corrugated, arched interior of the boathouse. 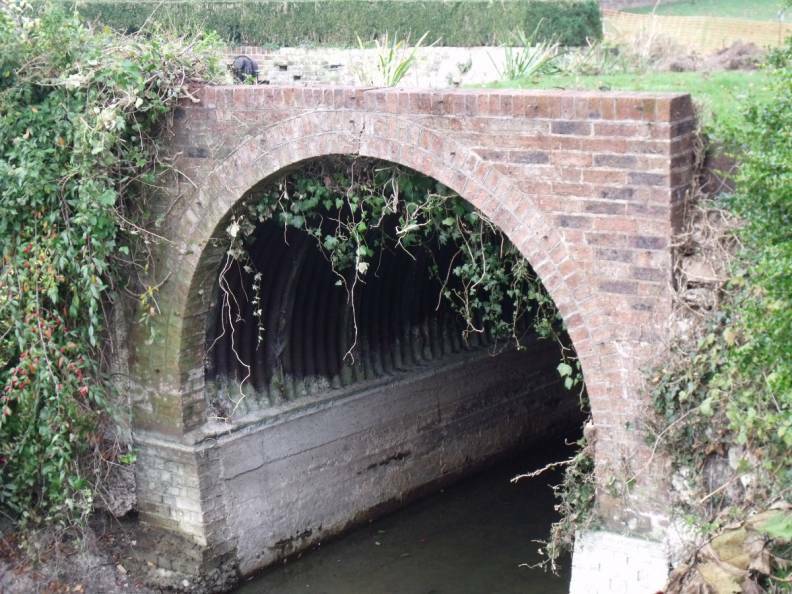 Cheap but now well past its sell by date; the structure has been completely hollowed out and the old rubble replaced with several tonnes of secure concrete and reinforced steel. The inside of the boathouse is to be re-clad and the exterior brickwork replaced with a ‘Sussex Plum Pudding’ design similar to that of the Ebert Room. 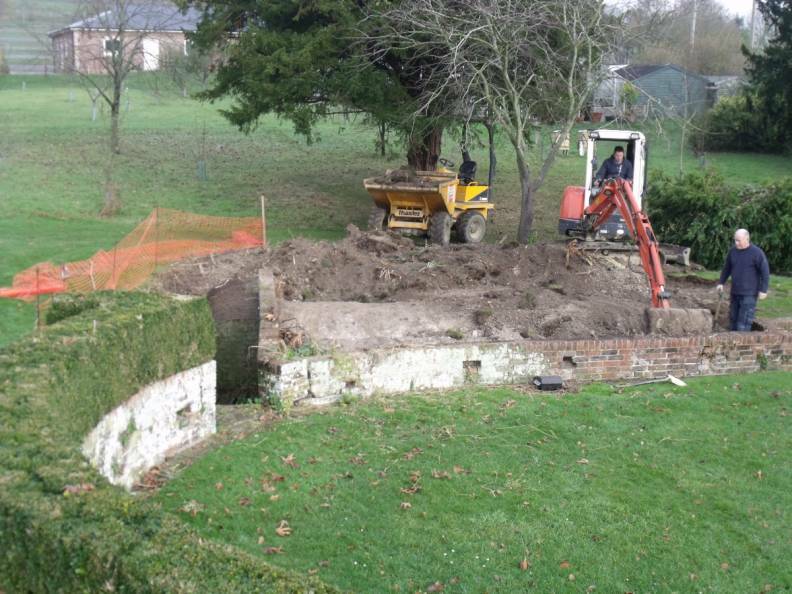 The sunken garden next door is also being extensively renovated, with new walls, hedges and lawn. Perhaps most importantly, however, is the new roof terrace atop the boathouse, laid in York stone (matching the Figaro Garden) offering a lovely view of the lake and the perfect spot to linger on a summer’s evening. The Annual Fund supports all aspects of your Glyndebourne experience, on-stage and off.